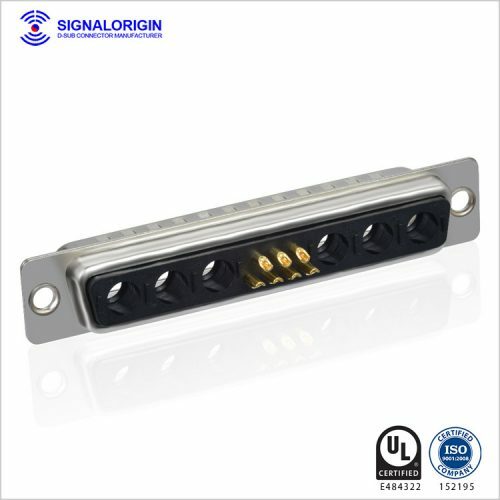 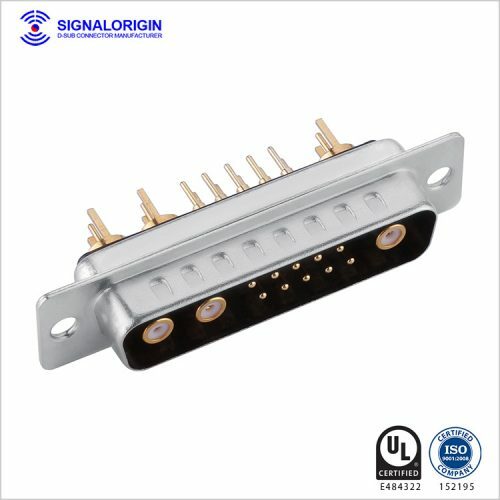 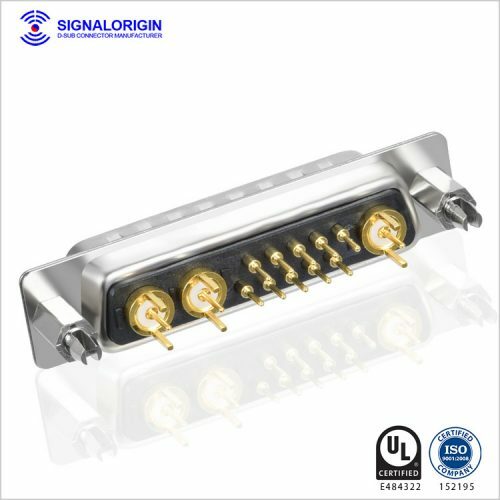 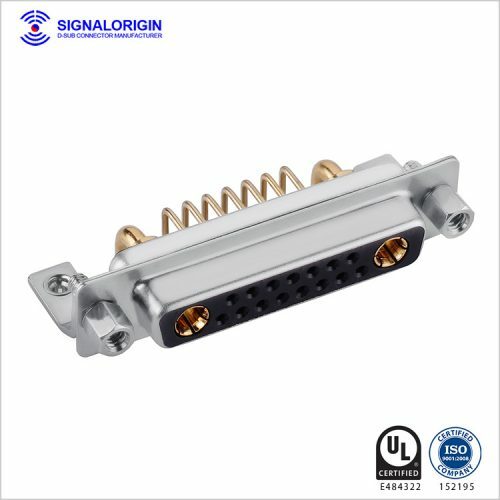 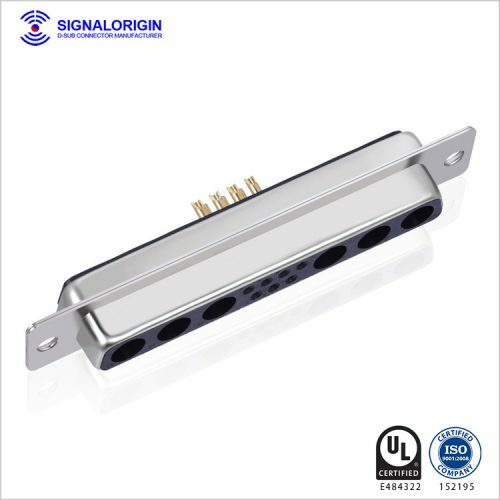 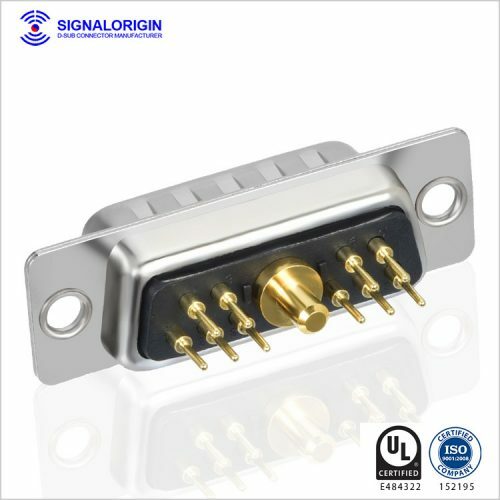 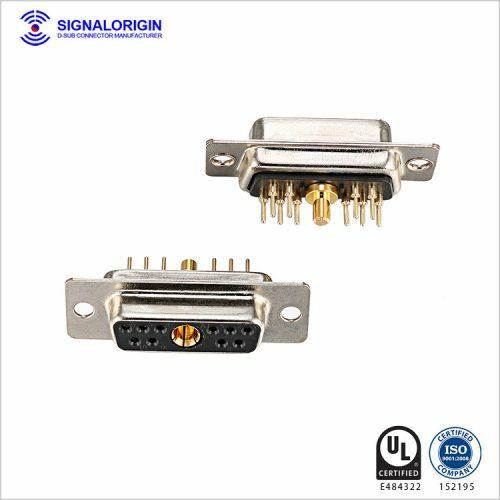 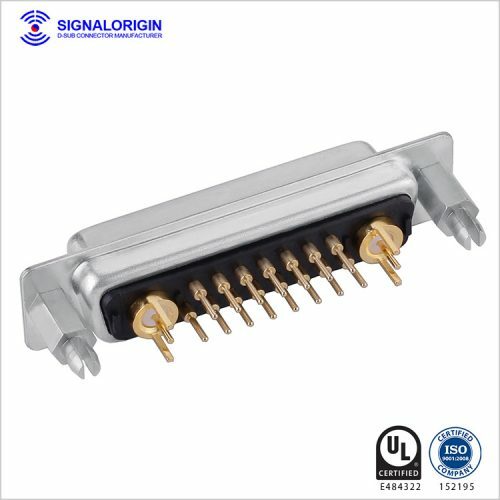 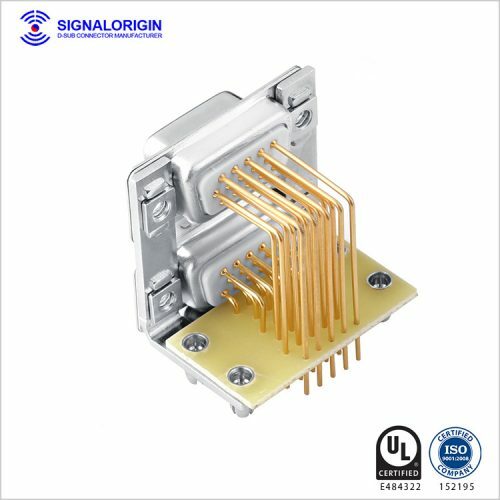 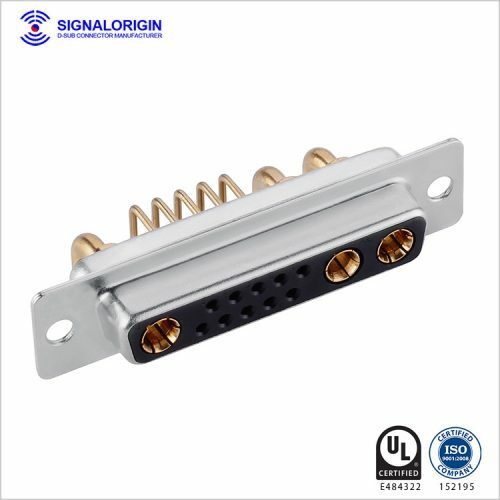 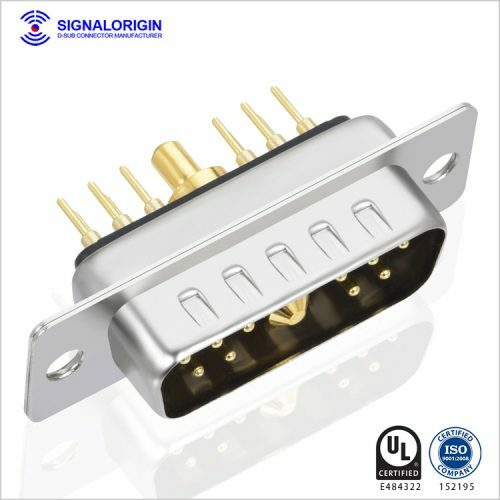 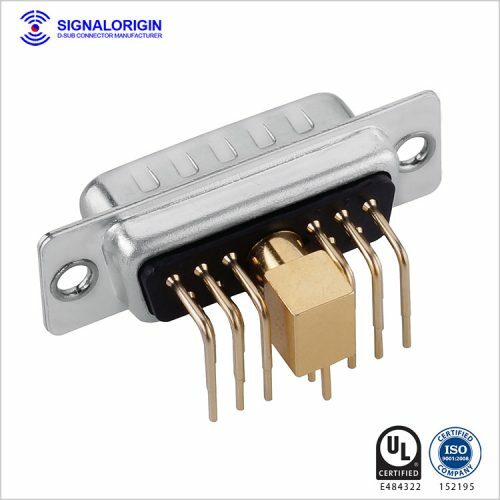 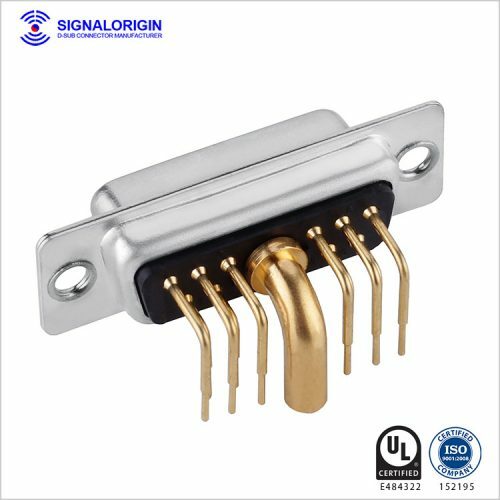 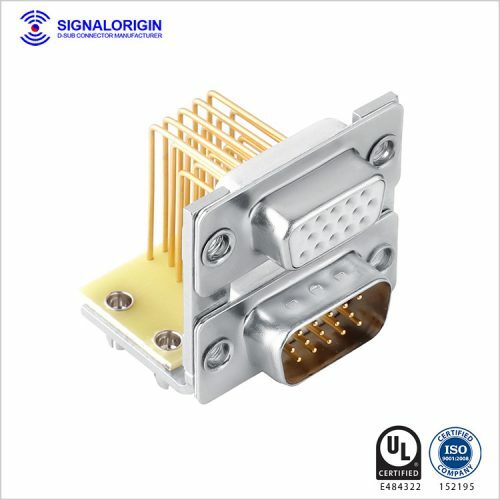 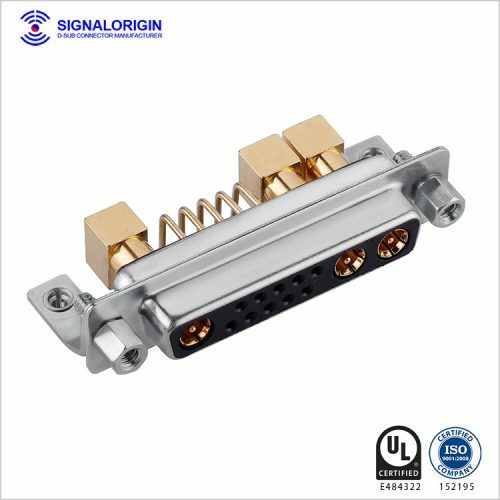 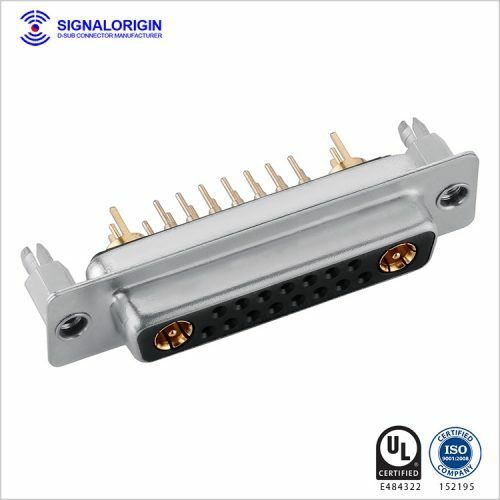 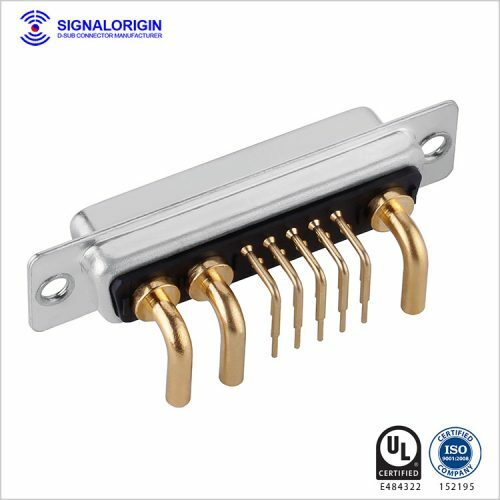 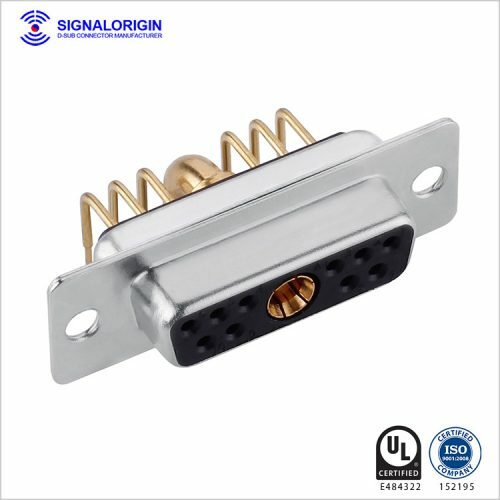 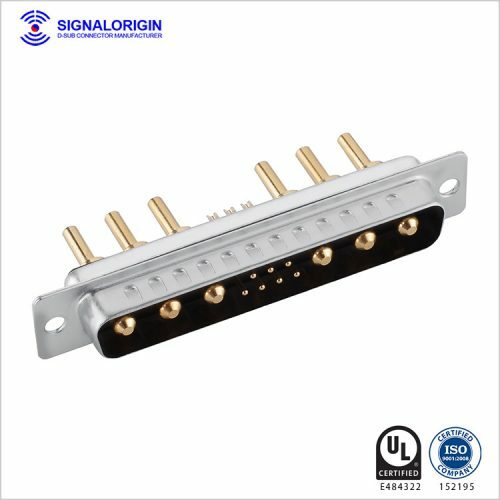 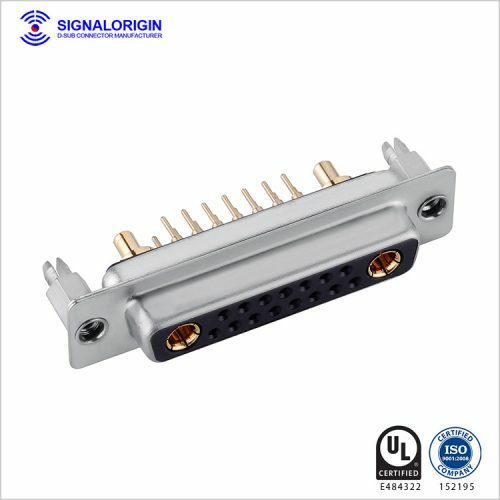 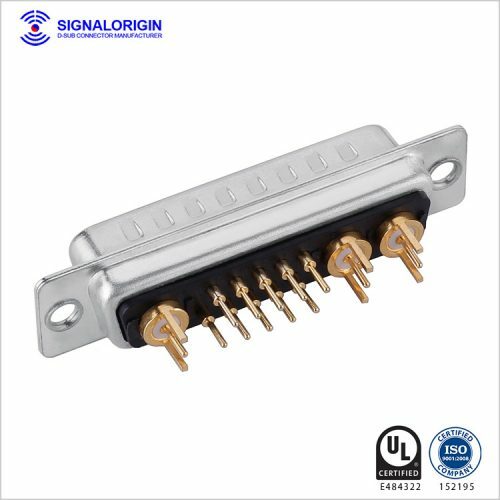 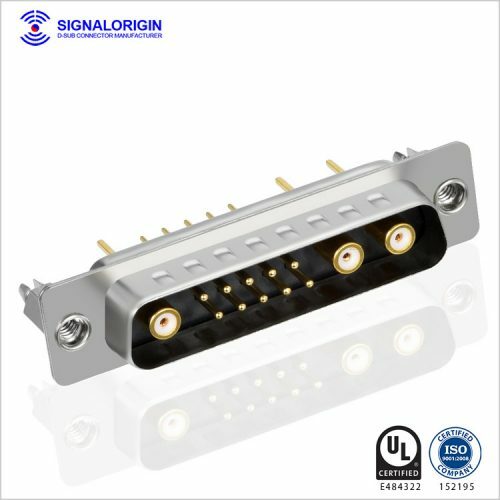 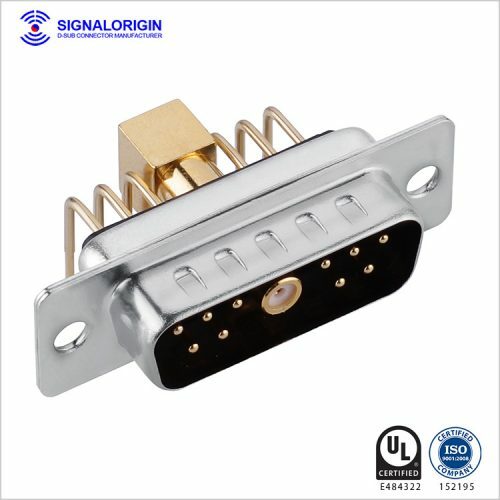 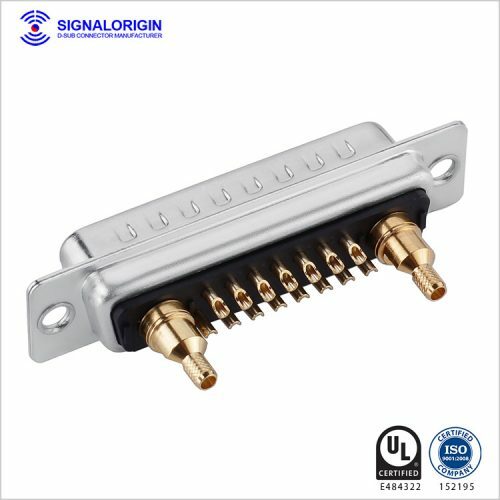 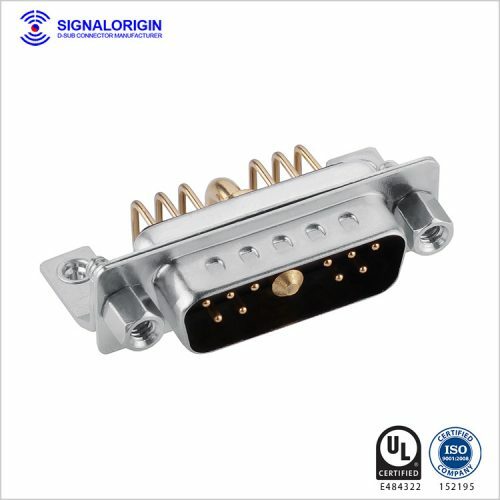 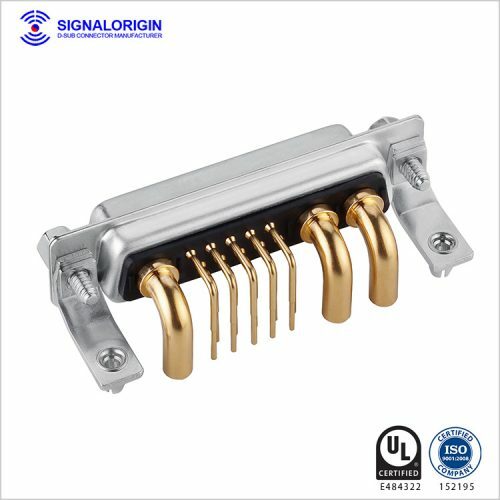 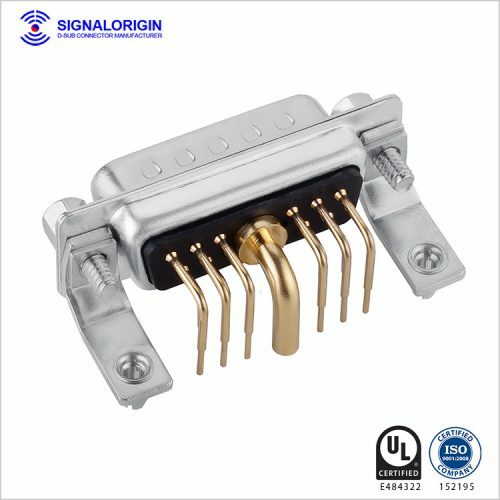 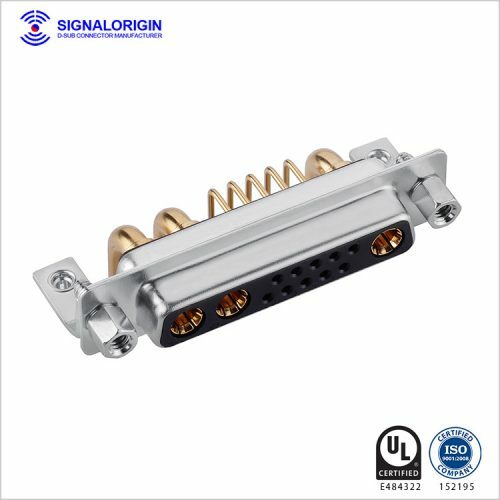 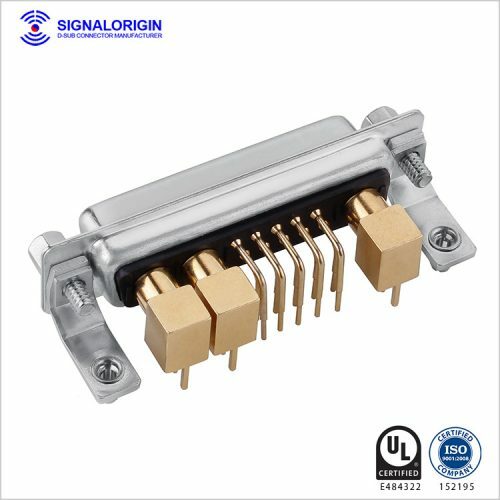 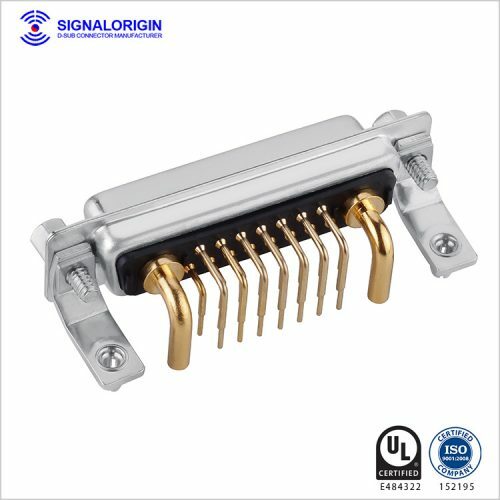 Signal Origin is a company mainly focus on producing D-sub connectors, Combo D Connector, and PCB Connector. 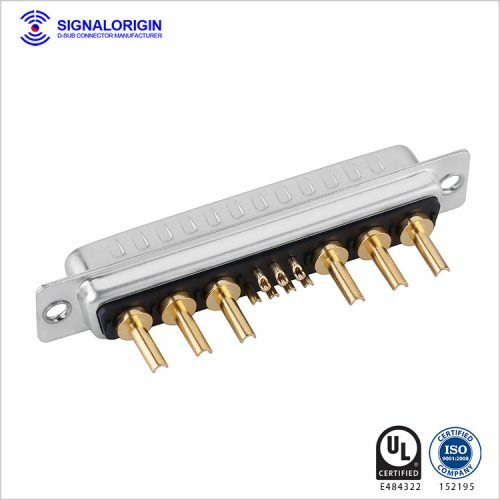 We have the most professional service offer. 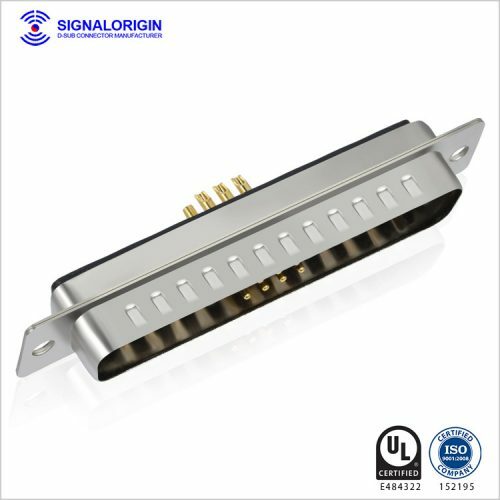 The following list has included some of the product series from Signal Origin.